You get what you pay for, but when it comes to bread machines it all depends on what you want to do. For this comparison review we’re going to consider the features of one of the highest priced bread machines versus one of the lowest priced bread machines. Both have been reviewed favorably and have features that vary, but the big question is how much do you need or want in a bread machine. The two machines include the Zojirushi BB-CEC20 Home Bakery Supreme recently (estimated) priced on Amazon.com at $248.99 and the Cuisinart CBK-100 recently priced on Amazon.com at $121.99. A lot of the decisions you make about a bread machine is related to your past experience, or the experience of the person that you may be considering for a bread machine gift. How Important is Loaf Configuration to you? The majority of bread machines deliver a vertical loaf. Some people don’t like this because it’s hard to slice into traditional bread slices. Zojirushi has traditionally offered a pan that bakes a horizontal loaf that is similar to what you would buy at a grocery store or bakery. 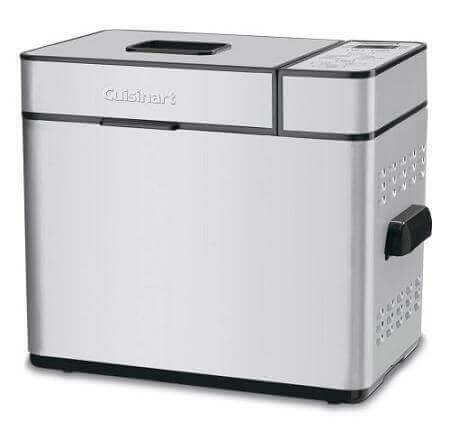 If you’re okay with a vertical loaf, that’s a vote for the Cuisinart. If you prefer a horizontal loaf you might want to think about the Zojirushi. Are Custom Settings Important to you? The Cuisinart has 10 settings including gluten-free but does not offer a customized option for timing related to kneading, rising, or other options you might consider for specialized recipes. The Zojirushi also has 10 settings including gluten-free plus the option to customize up to 3 settings for complex whole grain or specialized fruit and nut recipes. If you’re looking for a machine that handles the basics from dough cycles to baking cycles and gluten-free you’re fine with the Cuisinart. If you feel you might get into more complex recipes now or in the future, think about the Zojirushi. One of the key considerations for anyone owning a bread-machine is counter space, and more importantly, the space between the top the machine and any cabinets above. Remember too that you have to be able to lift the lid to insert the bread pan, remove it and possibly add ingredients. If counter space and particularly height under a cabinet is important the Zojirushi has a somewhat lower profile due to its horizontal loaf. Cuisinart is a tad taller. 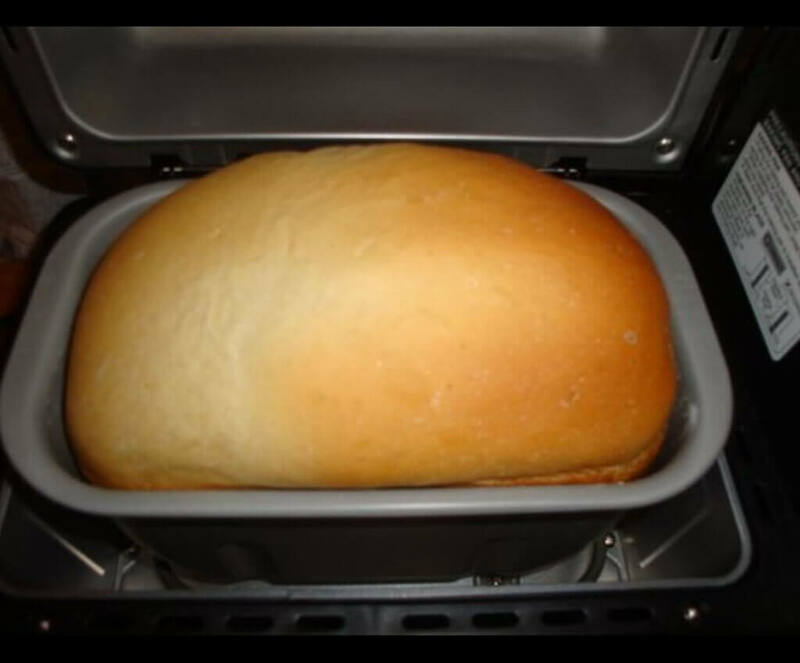 It’s not a big difference but think about where you want to store and use your bread maker machine. 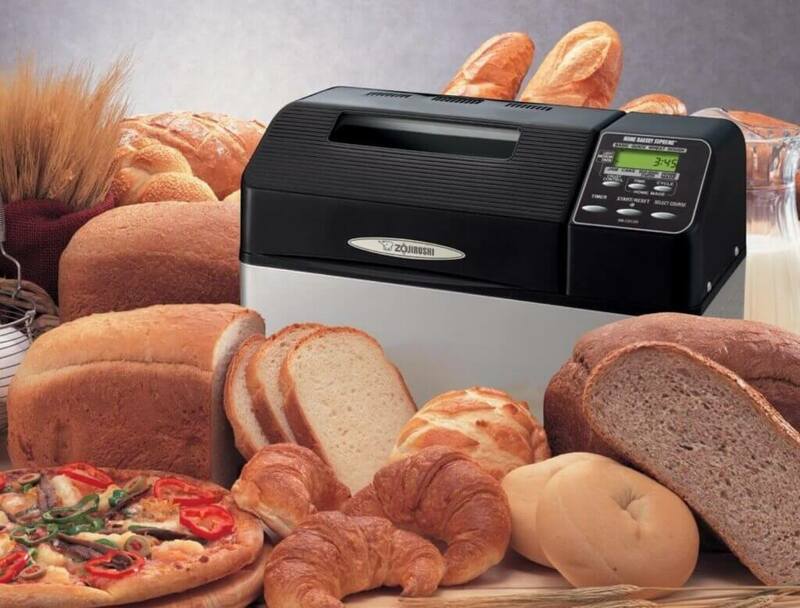 All bread machines have crust options that usually cover a range from light to medium to dark. 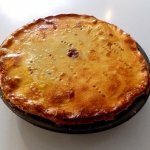 The crust you get can vary depending on the recipe and the bread type. If a good crust is important to you the Zojirushi has a top-browning element that guarantees a good crust. In my experience the “dark-crust” option on most bread machines works just fine to create a good crust, but if you want a lighter crust with a little more crispiness you might consider the Zojirushi. Zojirushi has excellent service and support based on owner comments, while Cuisinart does not do as well. This is probably related to the price-point of the machines. When you pay more you should get more and Zojirushi seems to stand by that. For the most part, both of these bread machines are dependable but if you need a lot of help you might want to go with Zojirushi. Both machines have a gluten-free setting. Any experience bread machine baker knows the key to gluten-free is the recipe and ingredients rather than the cycle. However, if you have problems with gluten-free the customized cycles on the Zojirushi could help you find solutions. The challenge with gluten-free is the rising cycle given that gluten is the fuel for any rise in a loaf of bread. Additional kneading and rising cycles with a customized program could help to alleviate problems with gluten-free in the Zojirushi. If you simply want to bake some bread, make some jams or jellies and occasionally use the dough cycle you should purchase the Cuisinart. It is a very dependable bread machine based on customer comments and has good dependability ratings in spite of weak customer support. If you are serious about baking with a bread machine and really want to explore the Zojirushi is worth the investment. It is a highly dependable machine with excellent customer support and can allow you to customize your recipes in addition to delivering a horizontal loaf. If this is your first bread machine or you’re buying this bread machine as a gift for someone who has never used on before, I would go with the Cuisinart. 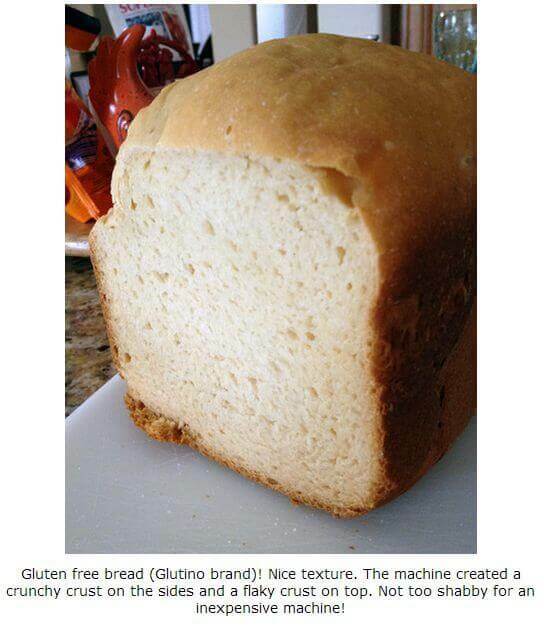 It’s a good value and an excellent entry-level bread machine. It’s the best beginner’s choice for bread machines. However, if you’ve used bread machines in the past or know someone whom you are gifting with a bread machine who has lots of baking experience -you might want to consider the Zojirushi. It’s the pro’s choice for bread machines.